When cleaning their windows, many homeowners slip over their window screens which can get very dirty. Living in Chicago, your screens have to endure crazy weather and heavy winds. It’s no wonder they get so dirty. Even if you put them away for the winter, they will collect dust and need a good washing. once it’s time to put them back up. Believe it or not, there’s a proper way to clean your window screens. If you want them to look their best, follow our guide on how to clean your window screens like a pro. 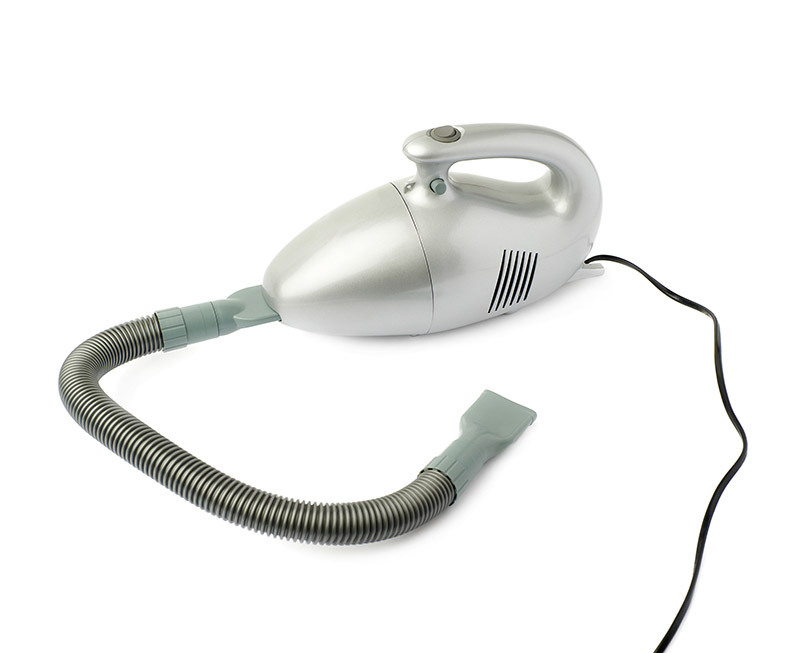 Vacuum: used to remove dust prior to washing. Bucket with solution: there are a few different ways to make a solution that we’ll explain later. Cloth: used to apply solution. 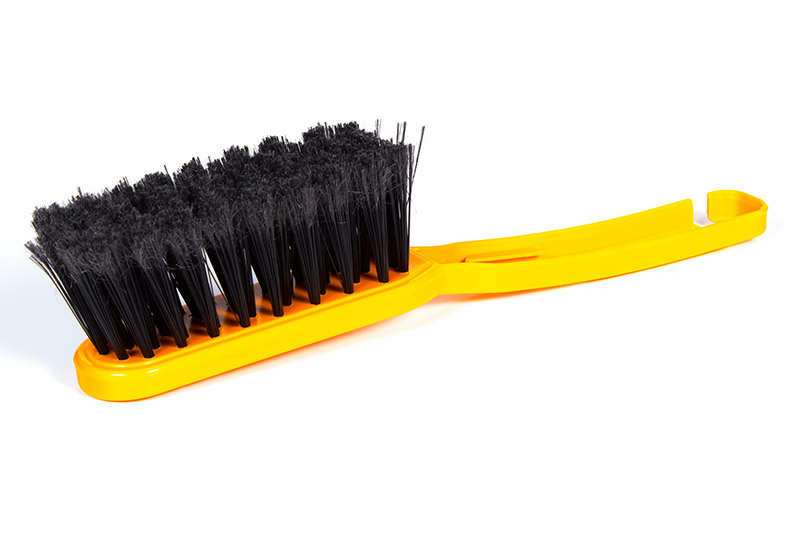 Soft bristle brush: it’ll allow you to clean in the hard to reach areas of your screen. Sponge: used to wipe down and scrub the frame. Garden Hose: rinse the solution off of the screen. The first thing you’ll need to do is remove your screens. 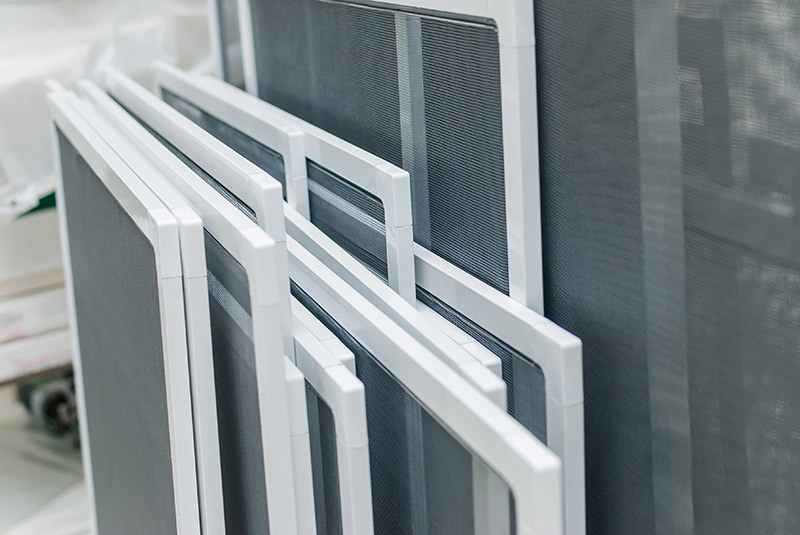 While it sounds simple, each window style has a proper way to take the screens out. We’ll describe how to remove a screen for each window style below. 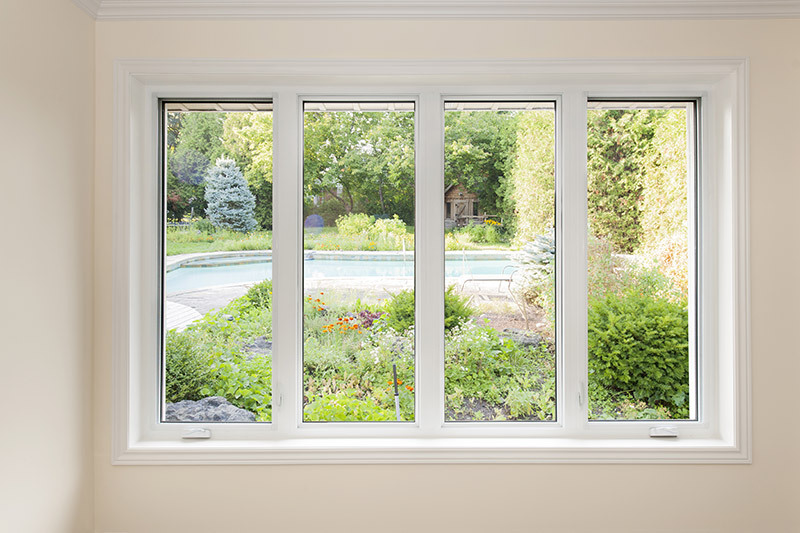 To remove a double hung window screen, you’ll start by opening the window. At the bottom of each side of the screen are tabs. You’ll need to press the tabs in and twist the screen. You can now pull it into your home and begin cleaning it. Casement windows are a little different. 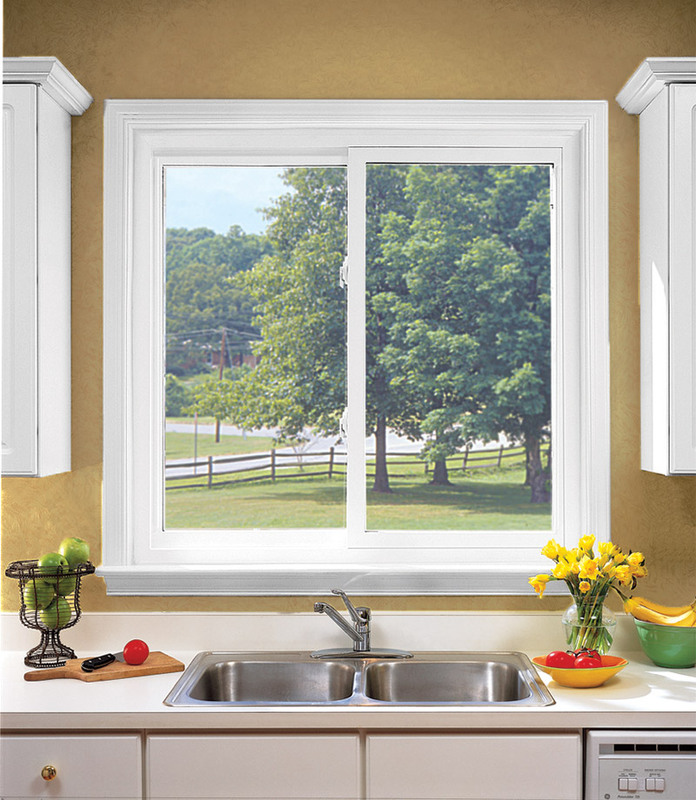 There are pull out tabs lining both sides of your casement window screen. You’ll want to pull each one out and the screen will come right out. 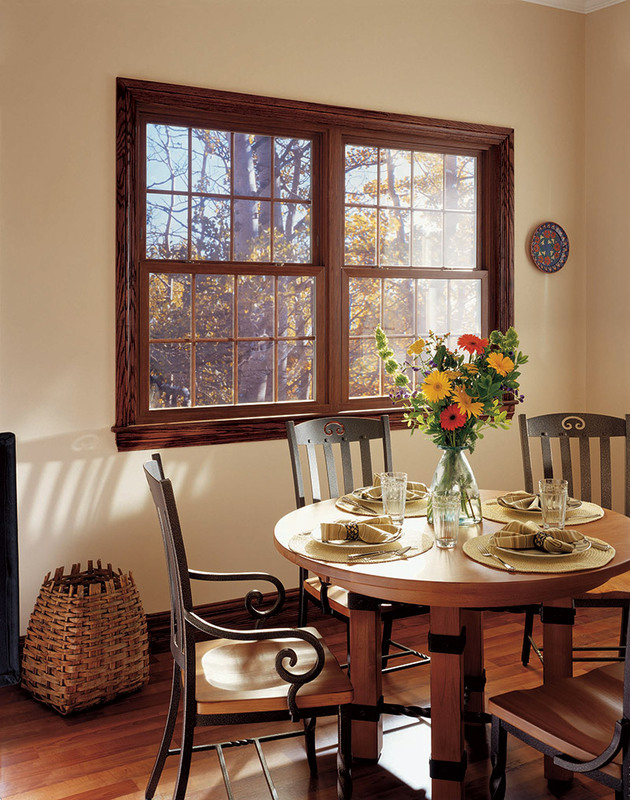 To remove your sliding window screens, you’ll first need to remove the window sashes completely. To take them out, start by opening the window. Then lift it up and pull out. Once the sashes are removed, you can take the screens out. You can do this the same way you did the sashes – open the screen, lift up and pull out. Once the screens have been taken out, it’s time to start the cleaning process. The best way to begin is by vacuuming your screens. Chicago is known as “The Windy City” for a reason. With heavy winds, dirt and dust are blown around and can get stuck in your screens. No matter if you take them out for the winter or keep them in year round, your screens will get dusty. You’ll want to remove all dust and loose dirt that is caught within the screen. With the wand of your vacuum or with a handheld one, gently go over the screen and clean any debris within the weaving. Now it’s time to take your screens outside to begin washing them. You’ll want to start by creating a solution that will break down any built up dirt. There are several different ways to create a powerful and even an environmentally friendly solution. Once you’ve created your solution, you can apply it using a cloth rag. The easy way to go is using a chemical cleaner, such as Windex, on your screens. While it’s not environmentally friendly, it can be found in almost every home , so it’s an easy solution that most homeowners will use. If you’d rather make your own solution, you can start with a 1/2 gallon of hot water. This is more water than you’ll use but it’s better to be over-prepared than under-prepared. Any more, however, could dilute the solution so it’s best to stick with a 1/2 gallon. Then, mix a 1/2 cup of dish soap into the water. Once your water fills with suds, you’re ready to start cleaning. For more difficult to remove filth, mix a 1/2 cup of vinegar with the hot water instead. It’ll break down build up better than ordinary dish soap. Once you’ve applied the solution to your screens, use a soft bristle brush to scrub them. Make sure the bristles are soft so the screens don’t get scratched. Also, the thinner the bristles are, the more you can clean in between the weaving. The brush will allow you to get between the woven parts of your screen. It also scrubs the solution in areas you can’t reach with a cloth rag. This’ll give you a more detailed deep cleaning that you wouldn’t be able to get otherwise. Be sure to let the solution soak in a little bit before rinsing it off. Don’t forget to wipe down your frame. Dip a sponge in your solution and cover your screen’s frame with it. If there are caked-on stains, use the abrasive side of the sponge to loosen them. They’ll be squeaky clean in no time. Now that you’ve let the solution soak in and you’ve broken down built-up grime, you can rinse down your screens. 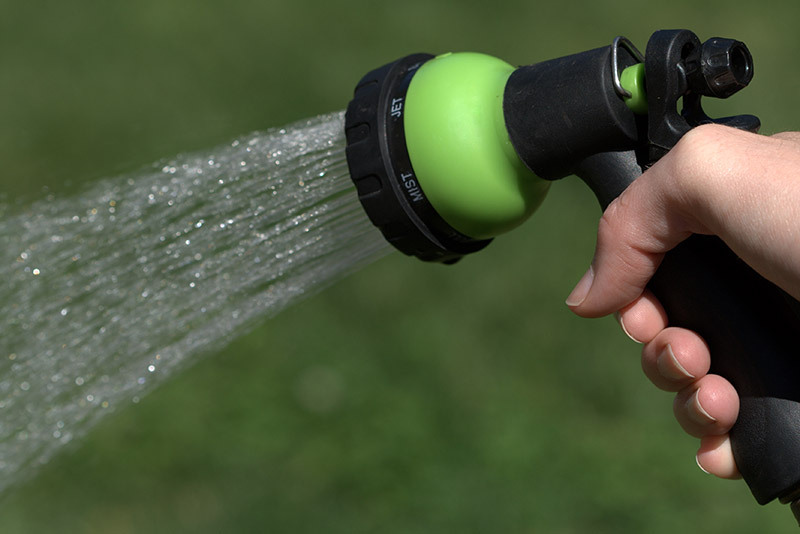 Use a garden hose and rinse them down with a light stream of water. Now your window screens are beautifully cleaned. The great part about living in Chicago is the weather gets pretty warm during the summer. There’s no better way to dry off your window screens than allowing them to air dry. Once you’ve finished cleaning them, don’t put them back onto your windows immediately. Leave them out in the sun for a couple of hours so they can dry. Many homeowners forget about their screens when they’re washing their windows. That’ll take away from the look of your windows and negate the hard work you put into cleaning them. Living in “The Windy City” means you’re prone to Chicago’s heavy winds and erratic weather that’ll take its toll on your screens. Make sure your window screens look their best. You’ve taken the first step in doing this by learning how to clean your window screens like a pro. Don’t forget, washing your window screens means nothing if you don’t know how to clean your windows properly.